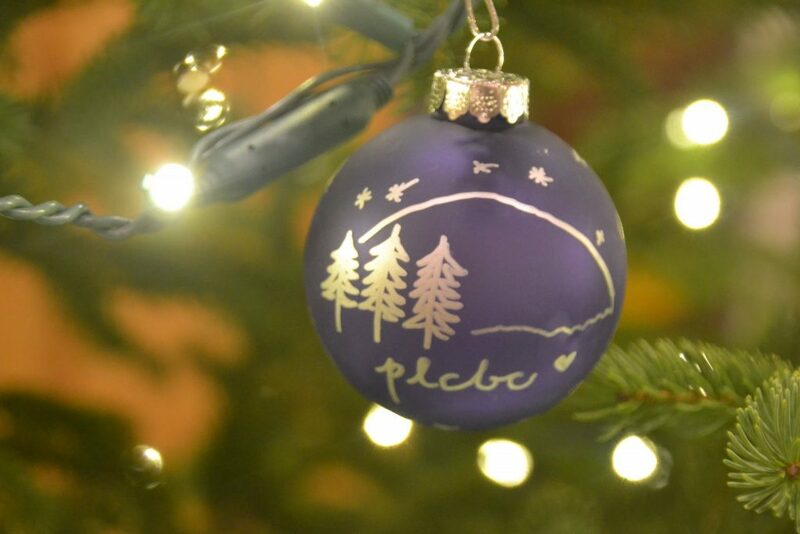 Ring in the Christmas season at Portage Lake Bible Camp! 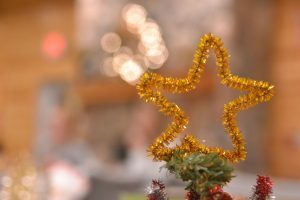 Start a new or continue a current tradition at Sleighbell Family Weekend! 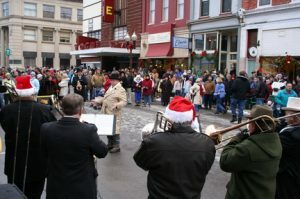 Every year the city of Manistee has an “Old Christmas Weekend” and you’re invited to stay at camp and take part in the many activities in town. 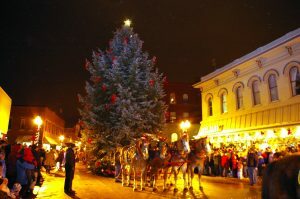 The highlight of the weekend is the Sleighbell Parade on Saturday night; Belgian horses pull a 30 foot Christmas tree down River Street. Do some shopping, cut down a fresh tree, or just get away from all the hustle and bustle and relax by fires in the lodges! This is a great chance for you and your family to kick off the holiday season, and spend sometime together before the craziness of Christmas. We hope you can join us at Sleighbell 2018! 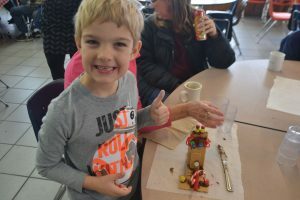 Cookie decorating, Swedish brunch, ornament making, trimming a tree, delicious meals, Christmas carol sing-a-long, Christmas concert featuring Jerry and Michaella Jacoby, and tons more! 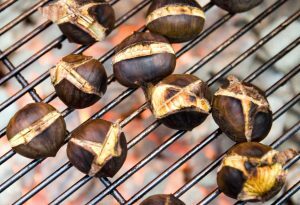 Craft show, carriage rides, brass ensemble, festival of trees, fireworks after the parade, roasted chestnuts, cookies & cocoa, shopkeepers dress in period clothes, and more! For more information on the 2018 Sleighbell Festival click here! We are thrilled to have Jerry & Michaella Jacoby be part of Sleighbell Family Weekend this year. On Saturday morning they will led us in a Christmas carol sing-a-long. 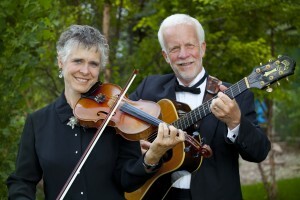 Saturday evening after returning from the parade in downtown Manistee and warming up with delicious dinner, the Jacobys will do a Christmas show! Then on Sunday morning they will lead us in a time of worship and teaching. The weekend wraps up with a Swedish family brunch after chapel on Sunday morning. 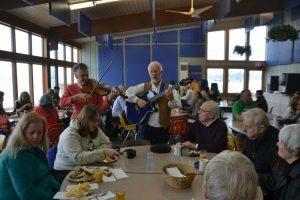 While our bellies are being filled with traditional Swedish dishes, Jerry & Michaella will be filling our ears as strolling musicians. © 2018 Portage Lake Bible Camp. All Rights Reserved.